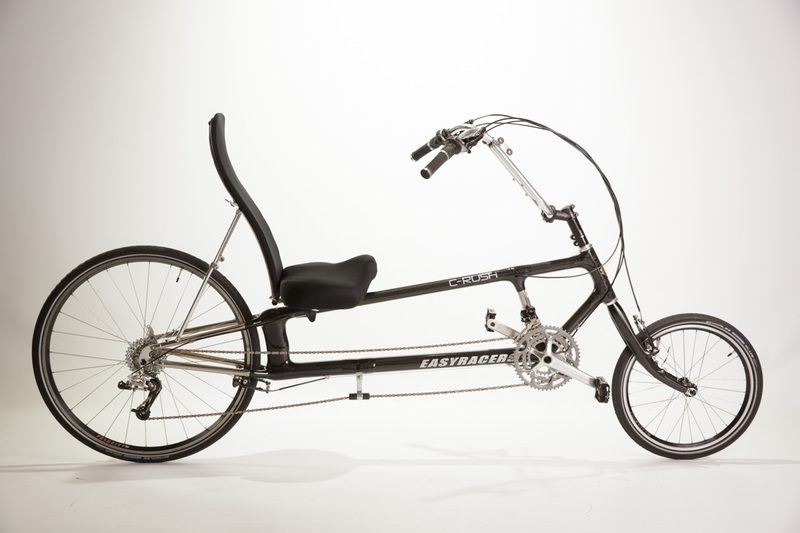 Bringing the latest in carbon fiber technology to our race winning geometry, we've created the C-Rush 2.1; the fastest, lightest, and most agile bicycle ever offered by Easy Racers. 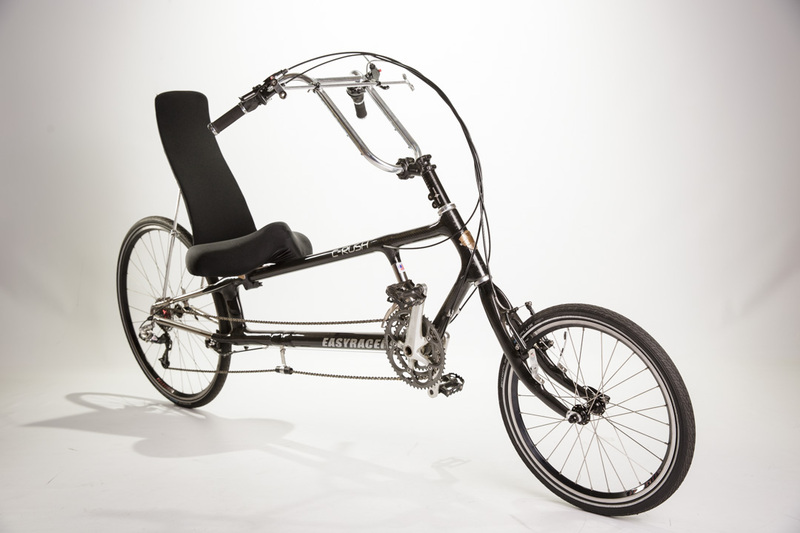 In development for over 3 years, the result of countless hours of research and testing, the C-Rush represents a monumental advancement in recumbent bicycle performance. 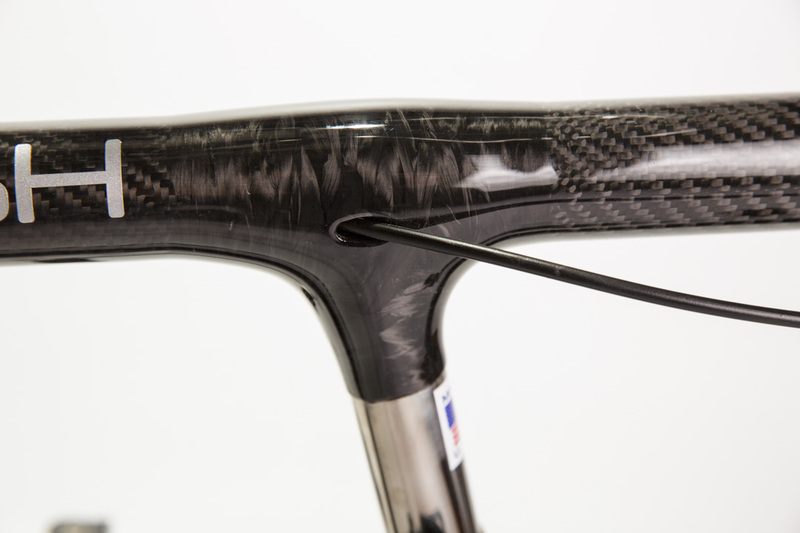 In addition to providing a smooth, supple, and responsive ride, our carbon fiber frames are made in America and boast a 25 year warranty against manufacturing and material defects. 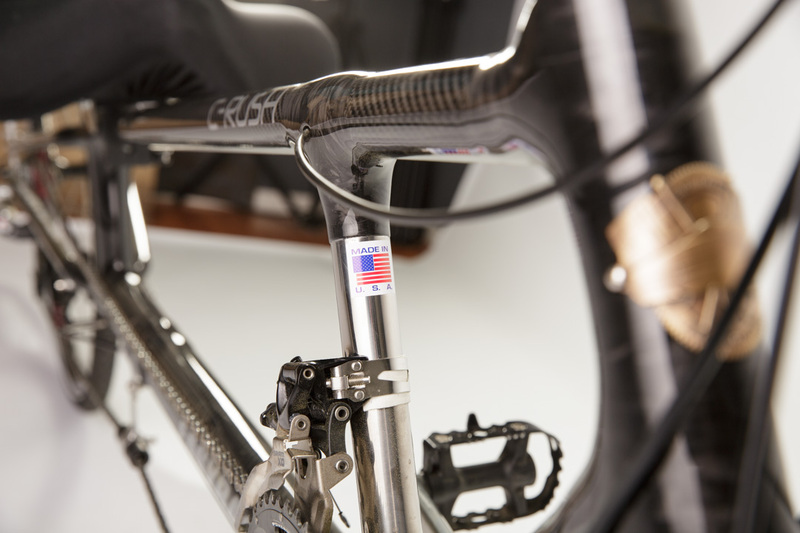 Each C-Rush frame is made to order (ensuring a glove-like fit) and each build is completely customizable. 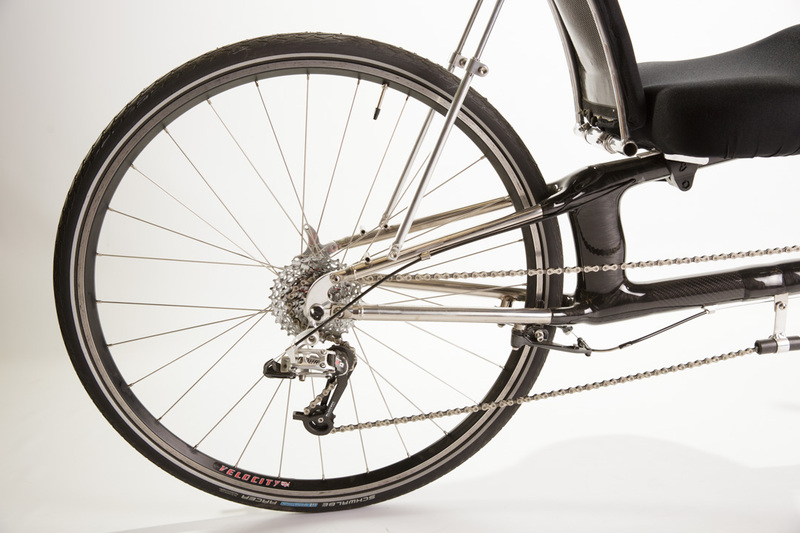 The specifications below are an example of a stock bike, but let us know what set-up will best suit you. No course is undefeatable, no mountain unclimbable, and no record unchallengeable. 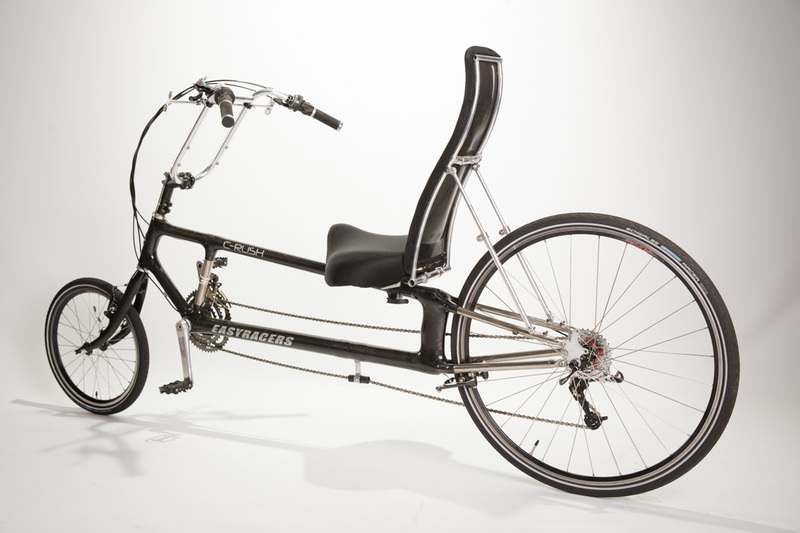 The carbon fiber recumbent of tomorrow is here today, it's the C-Rush!